Norwegian Cruise Line recently announced that Camille Olivere is joining the brand as Senior Vice President, Sales effective Nov. 30, 2016. Formerly Senior Vice President of Partner Brands at World Travel Holdings, Olivere returns to Norwegian to cultivate and further enhance travel partner engagement across sales channels under Norwegian’s Partners First philosophy and lead the continued development of sales in North America. Olivere originally joined the Norwegian sales team in 2009 as vice president of sales, supporting Stuart, who was then executive vice president of Sales. In 2012, she was promoted to senior vice president, achieving significant growth in the company’s charter business and leading efforts to re-energize the brand’s travel agency advocacy, with a focus on growing trade relationships through optimized marketing and co-op budgets to maximize sales. Now, she is delighted to return to Norwegian to continue to support and promote the company’s travel agent partners. "I am so excited to rejoin the team at Norwegian and work alongside Andy in his new role as President and CEO. It’s an incredible time to be part of the Norwegian family and I look forward to continuing to support our valued travel partners across the U.S. and Canada in this new position,” said Olivere. “I have the utmost respect and admiration for the team at World Travel Holdings and I am grateful for a wonderful experience during my time with the company. I thank Brad and Jeff Tolkin and the entire team for their support as I transition to this exciting new role." 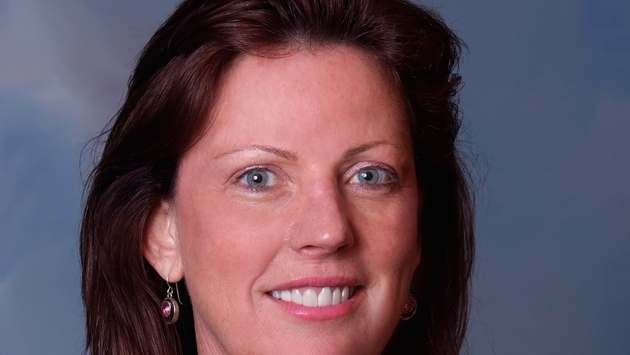 In addition to her time at World Travel Holdings where she was responsible for the company’s private-label partnership cruise portfolio including new business development, Olivere also previously served as senior vice president of sales for ClubMed, a role that saw her initiate a turnaround of U.S. travel agency sales and launch new partnerships. She has also served on the Board of Directors for the Cruise Lines International Association (CLIA) Supplier Trade Committee and the America Society of Travel Agents (ASTA) Marketing Committee. 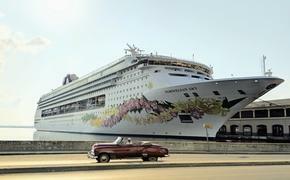 Olivere will be based at Norwegian Cruise Line’s headquarters in Miami reporting to Stuart and will head the North American sales leadership team that includes Alex Pinelo, vice president, key accounts and Nathan Hickman, vice president, field sales.